Engage NOW is a feature of AllReceipts™, digital receipt application, that allows retailers to better engage with customers by giving them the ability to communicate relevant information. Retailers can easily provide customers with promotions, discounts, new arrivals, and coupons. Customers using the AllReceipts™ app can simply tap on the retailer's logo from the list of receipts on their smartphone and be directed to a URL that the retailers specifies. 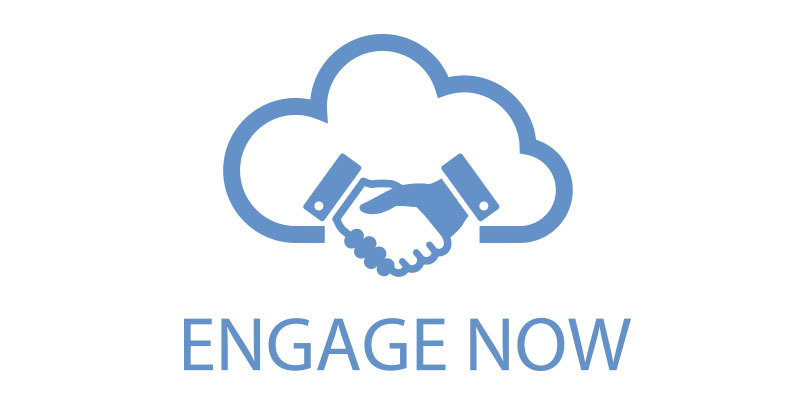 Engage NOW is safe and secure, and can easily be customers, providing a highly personal customer connection. Sign up for Star Cloud Services for FREE!